Call 0800 0146 323 for a new vehicle – daily, weekly or monthly rates! Unique transport solutions for couriers are specialists in providing all types of vans for couriers and have a vast amount of experience in dealing with all major parcel networks. We fully understand the stressful needs and demands of your job and make van hire simple for you. Whether you require a brand new vehicle with different specifications or just a replacement vehicle for your current needs Unique transport solutions have the perfect solution for you. 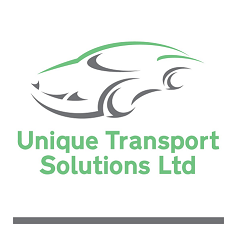 Unique Transport Solutions has built its reputation on ‘value for money’ and ‘flexibility’ whilst offering competitive rates to every single customer. We back this up with a personal service that is second to non in the industry.